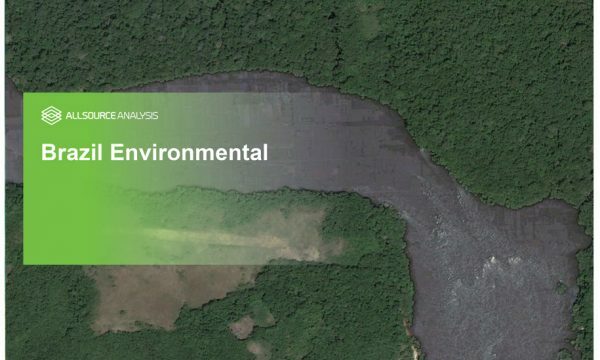 The South American Environmental Intelligence Channel provides insights and intelligence of illegal activities in South American countries (e.g. Colombia, Venezuela, Paraguay, Brazil, Argentina, Peru, etc. ) 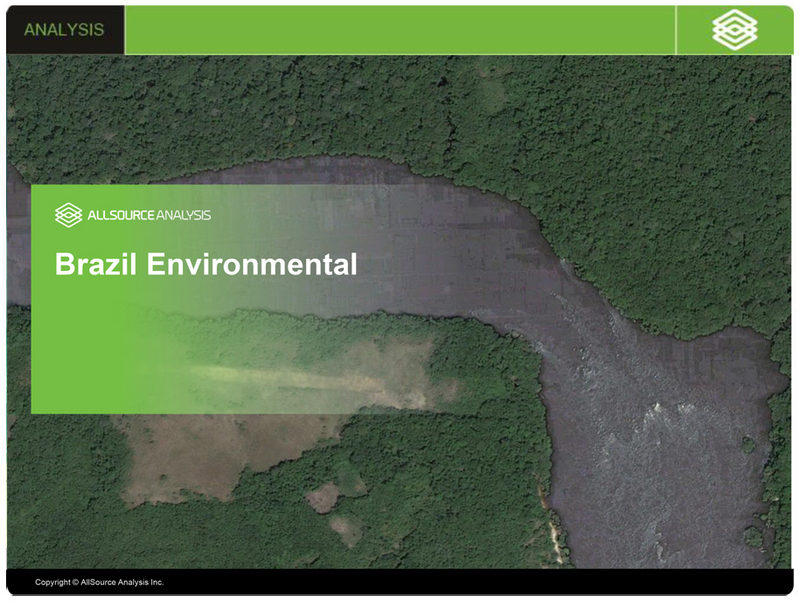 by detecting and monitoring the following targets: 1) Deforestation and 2) Mining activities. This channel will integrate GEOINT with other sources of intelligence (like OSINT and SOCMINT) to provide better analytic products.